We rent on a first come first basis, we do not maintain a waiting list. This property does not offer direct subsidy for the units but has income and rent restrictions that make the rents affordable to low income households. Affordable apartments through Washington State Tax Credit program. Income limits apply. We also accept King County Housing Authority provided Section 8 vouchers. Restrictions on Student households. Please call for details. Rental History: 12 months valid, verifiable rental history. Credit History: Credit score of 625 or greater. Employment: 12 months with current employer, continuous employment or guaranteed source of income for 12 months, which can be verified. Income: For apartments rented without subsidy, verifiable income must equal no less than 2 times the rental amount. 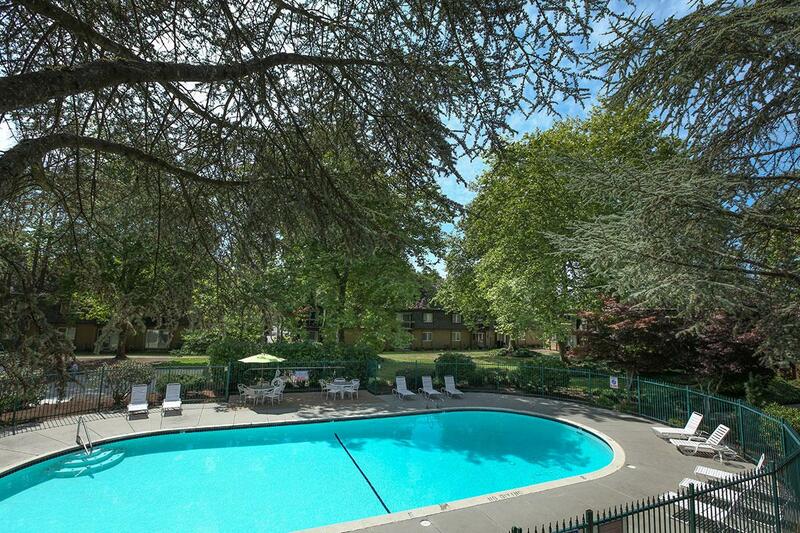 One & Two bedroom apartment homes in Renton. 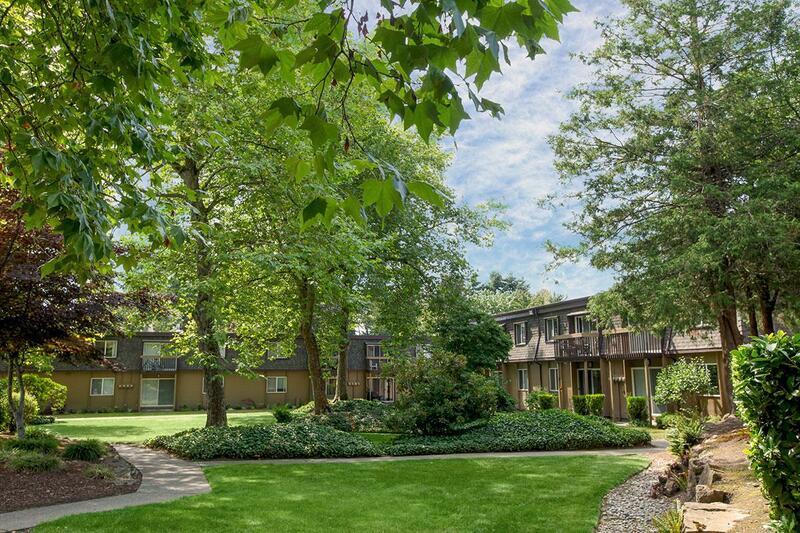 Fairwood is nestled in a beautiful parklike setting where squirrels and birds play all day. We have all the extras without paying extra!! 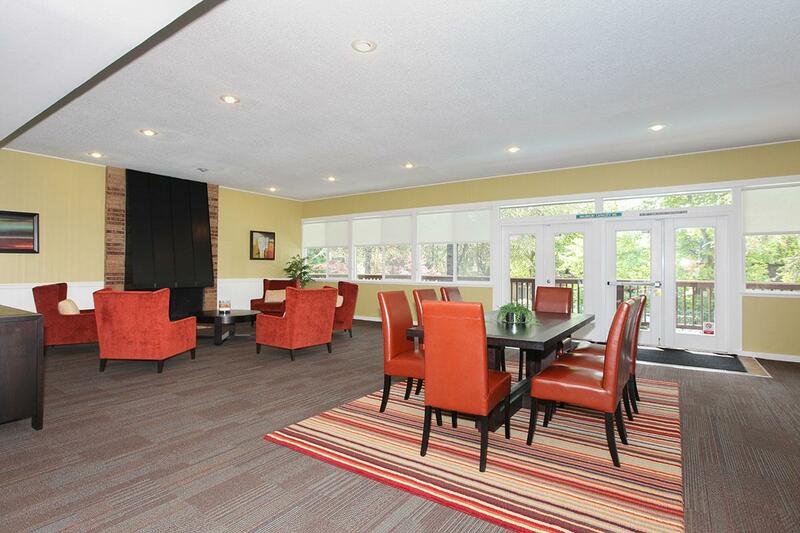 Our community has a large seasonal pool, a newly remodeled club house, gym and a play area. Our ground floor homes have a large lawn access and our top floor homes have a private balcony. We have a dedicated staff available to you 24 hours a day. All of our homes are upgraded, cable ready and have great views. Each home has 2 FREE parking spaces and we pay water, sewer and garbage!! Call to set up your own tour of our friendly community. 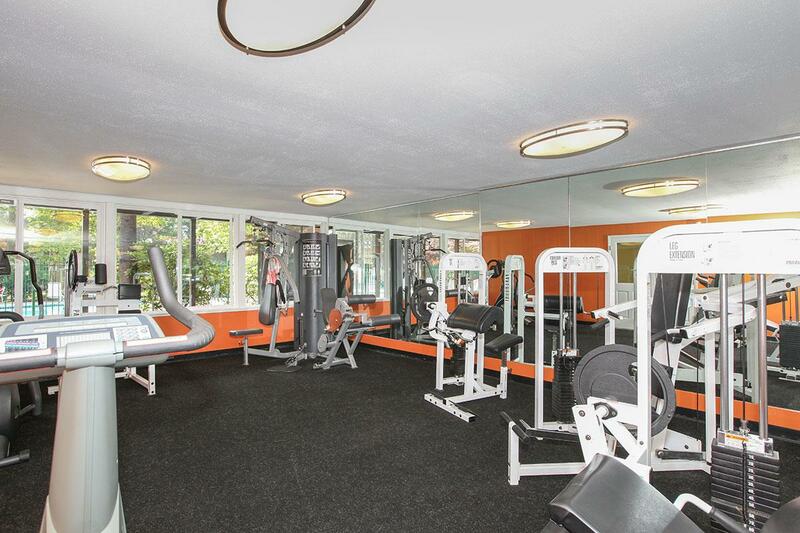 Screening fee $44/adult; Fitness room, large walk in closets,close to shopping, 24hr maintenance. Owner pays Water, sewer, garbage. Pets: up to 2 cats only. Rent Detail: This property does not offer direct subsidy for the units but has income and rent restrictions that make the rents affordable to low income households. Affordable apartments through Washington State Tax Credit program. Income limits apply. Your rent will be based on your annual income level between the rents listed below. We also accept Housing Authority provided Section 8 vouchers. Restrictions on Student households. Please call for details.